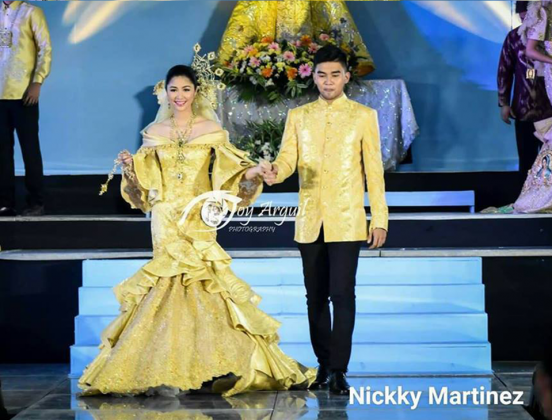 The past years, the merry month of May is always attributed to fashion and beautiful people, especially in Metro Manila, where A-List fashion designers are always ready to share their fabulous designs and be featured in a parade of glamor and beauty. This year is nothing much different, except that it’s getting bigger, better, and merrier. 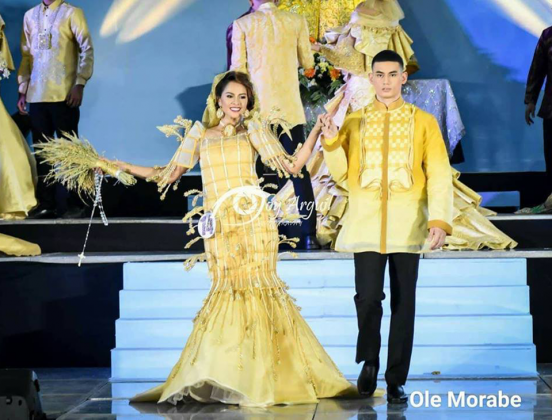 Among Filipinos, Flores de Mayo is one of the most celebrated traditions usually done in the end part of this month. But more than a tradition, it has become an avenue to best showcase the creations of our country’s fashion designers. 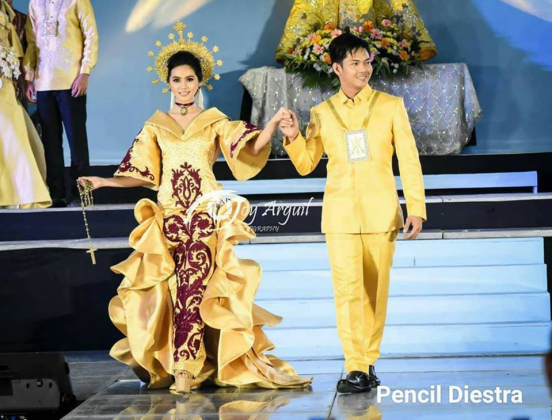 It is actually celebrated not just in our country but also in other Filipino communities worldwide. Also, it has become a display of women’s beauty wearing the creations of the country’s premier designers. 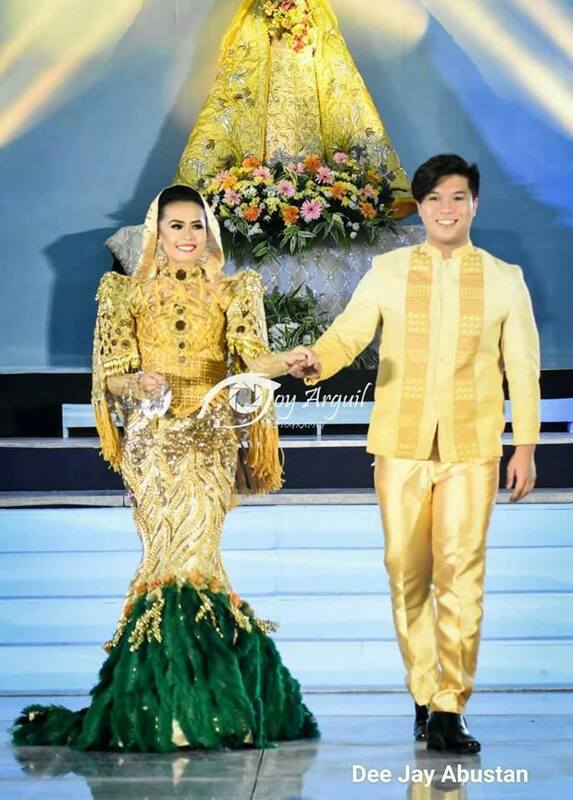 In a traditional sagala, single women are used to parade in the streets and is usually escorted by equally gorgeous men. 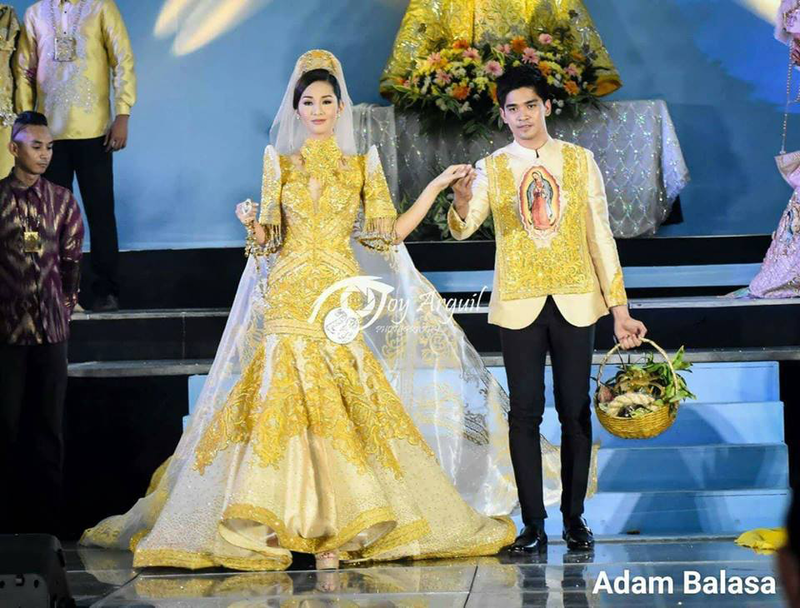 Recently, a Flores de Mayo was held at Mall of Asia. 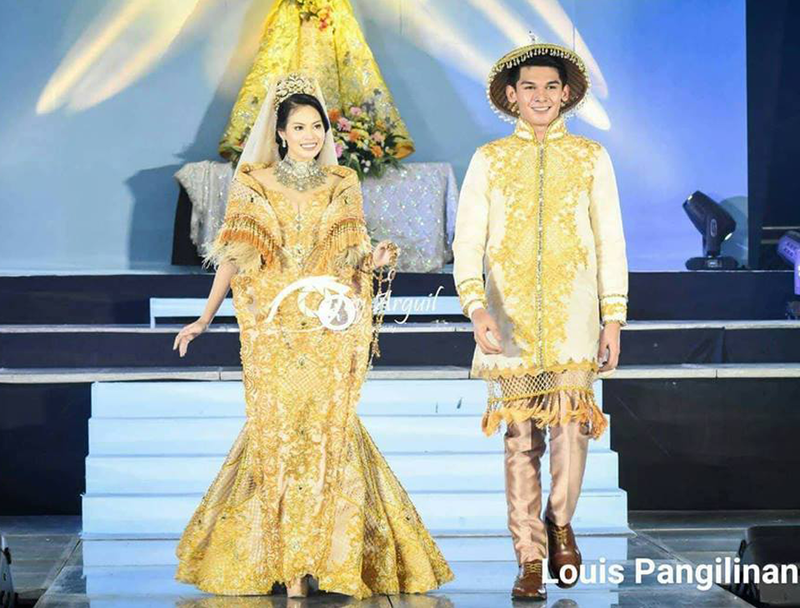 It was one of the biggest Flores de Mayo events in the country, as some of the country’s premier designers participated in this event. Even some top designers from the provinces came to Manila to join the revelry. Some members from the Designer Circle Philippines (DCP) was also able to showcase their creations and some of them even won in the competition, adjudged in various categories by a panel of judges. 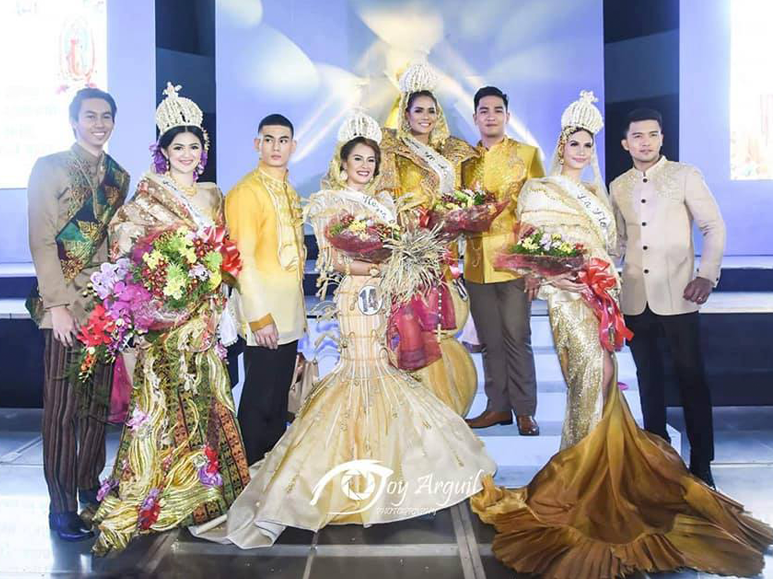 This year was not only a showcase of beautiful sagalas but also an exhibition of wonderful creations. 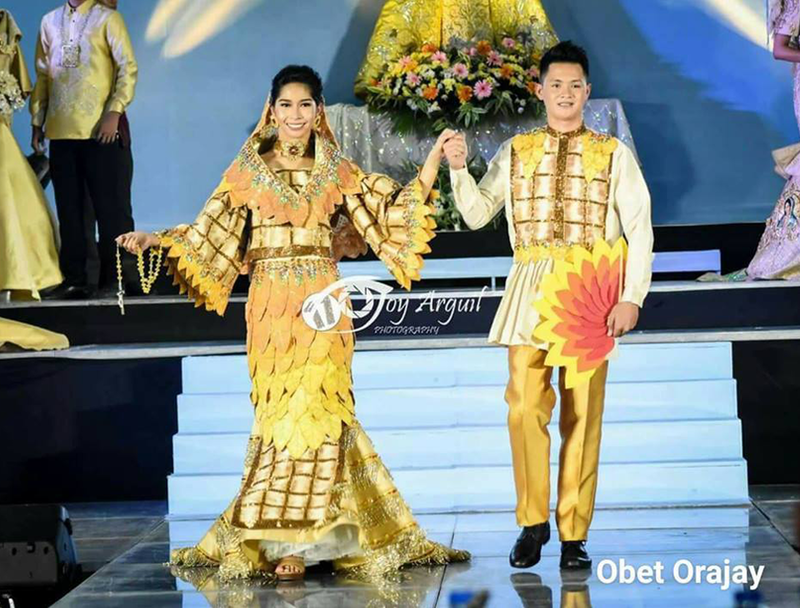 In Mandaluyong, matrons were the featured sagalas in a Flores de Mayo held recently in the city. 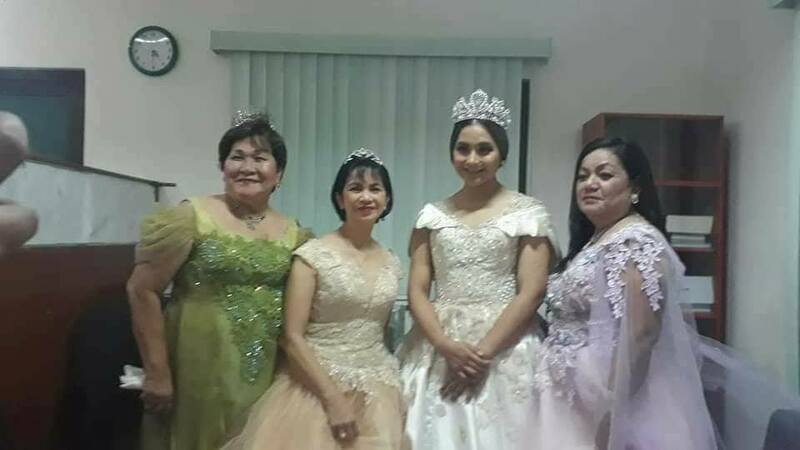 Such event proved that even matured women could be glamorous enough to participate in such a fashionable event, in spite of their age. In this event, I was able to showcase my creation which was worn by Councilor Charisse Abalos Vargas, the daughter of Mayor Menchie Abalos. She was married to a fellow politician David Vargas a few years ago. 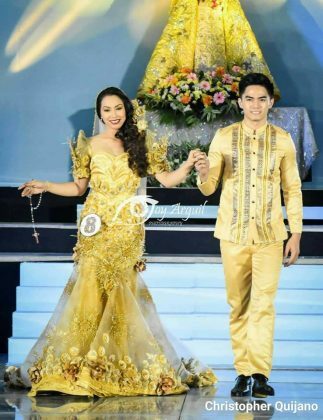 In spite of having a child, Councilor Charisse looked so elegant and ravishing in her modern white Filipiniana gown. 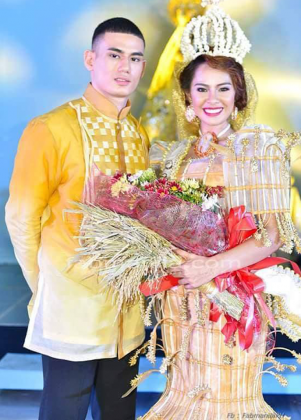 This Saturday (May 19), Flores de Mayo will be celebrated in various parts of the metro; one will be held at Winford Hotel in Manila, to be participated exclusively by some members of the Designer Circle Philippines. 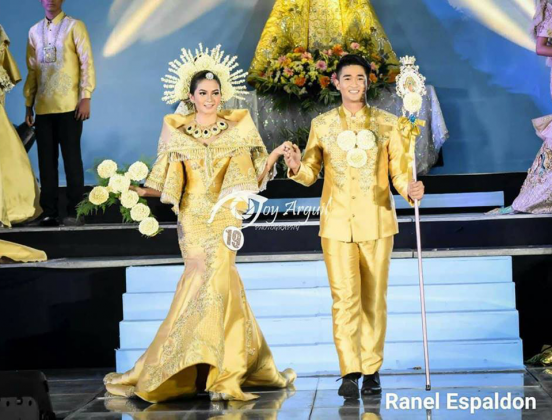 The event will start at 4 p.m. and sagalas would parade outside SM San Lazaro and will also end at Winford Hotel. In another part of Mandaluyong, a parade will also be held with Miss Mandaluyong and Bilbiling Mandaluyong winners and candidates as sagalas. Most of these sagalas would be wearing my creations, and I would be featuring this in my next article. See more of the creations of DCP members featuring the Flores de Mayo at Winford Hotel.